The group we are talking about here is Salman developers. 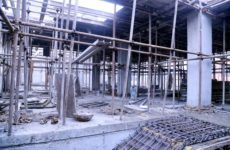 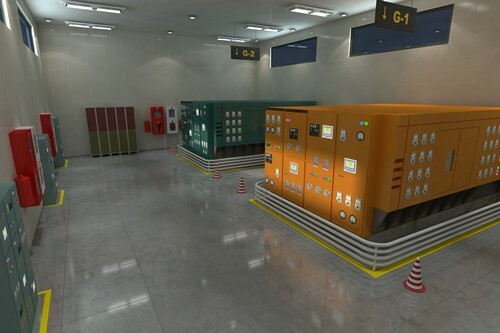 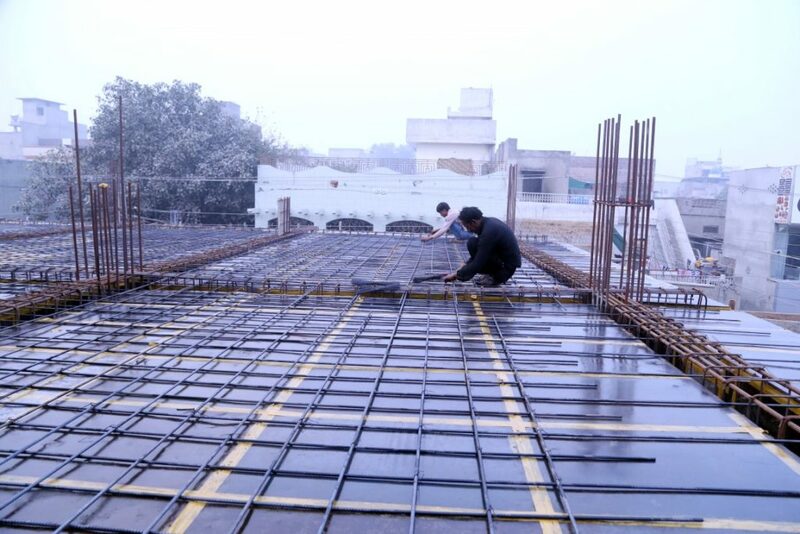 They are basically a team of professionals that have vast knowledge of advancements in construction sector. 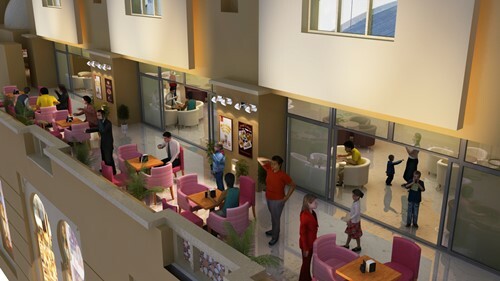 These comprise of planners, designers and architects that work together for delivering world class outcomes in the form of housing and commercial projects. 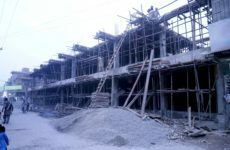 Recent success of these can be seen in the form of recently launched projects. 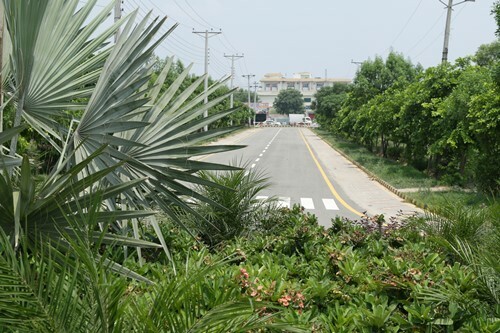 One of these housing projects is the Land Breeze project. 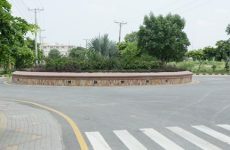 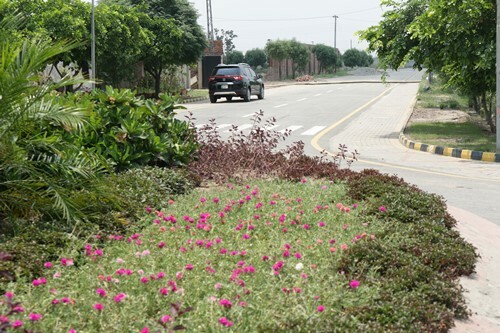 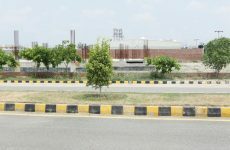 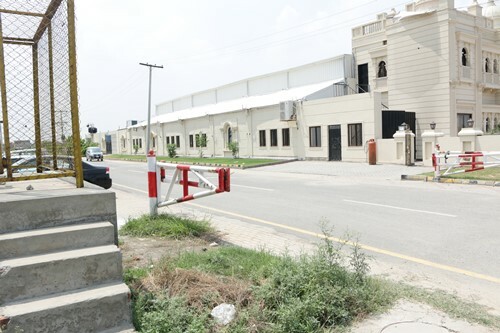 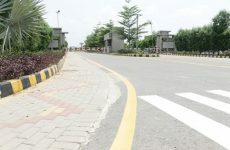 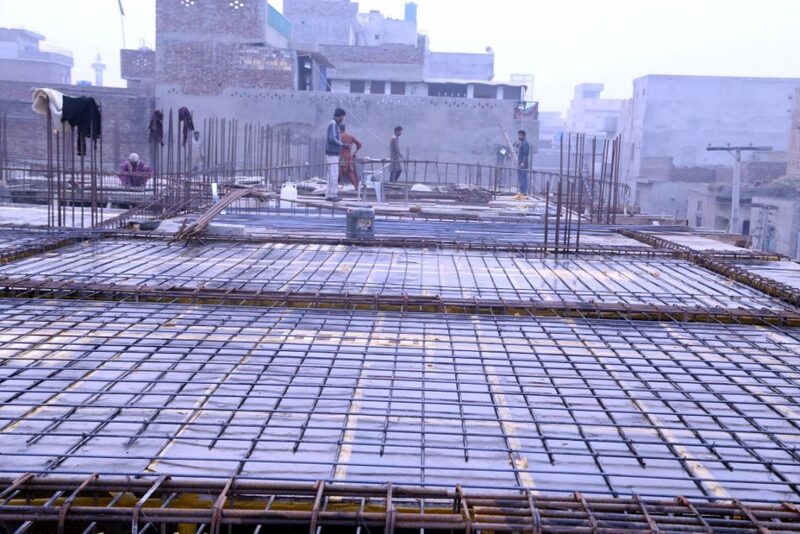 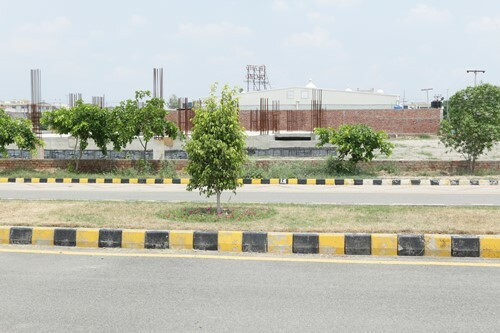 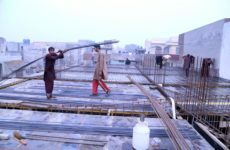 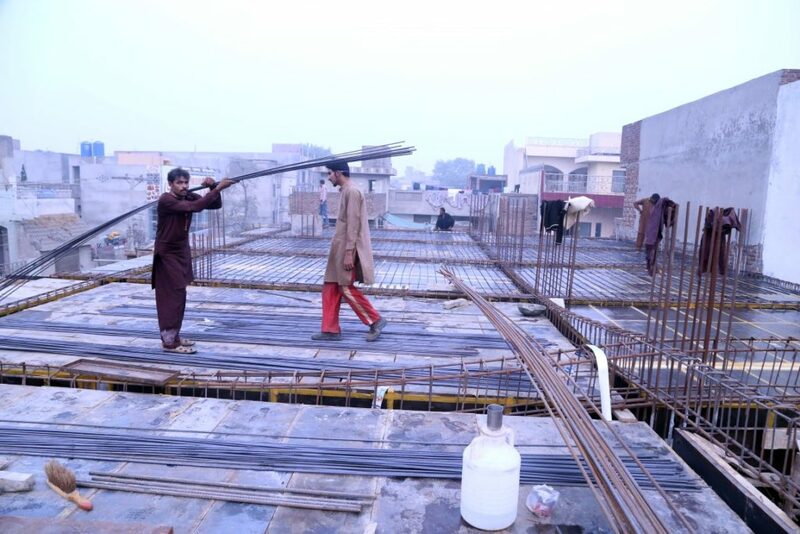 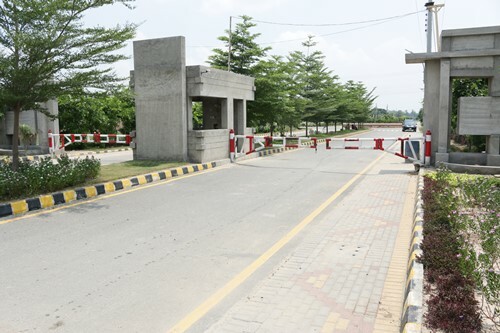 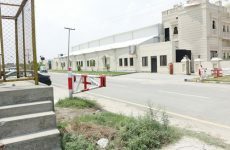 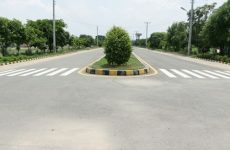 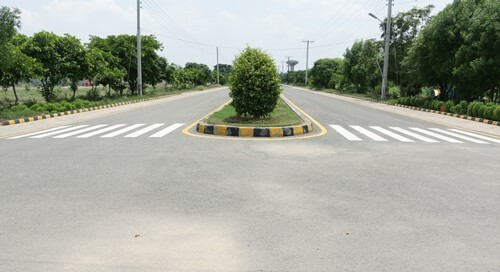 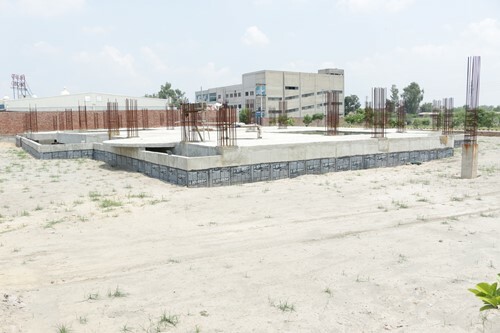 It’s ideal location at the main Raiwind road is one of the reasons for its higher demand. 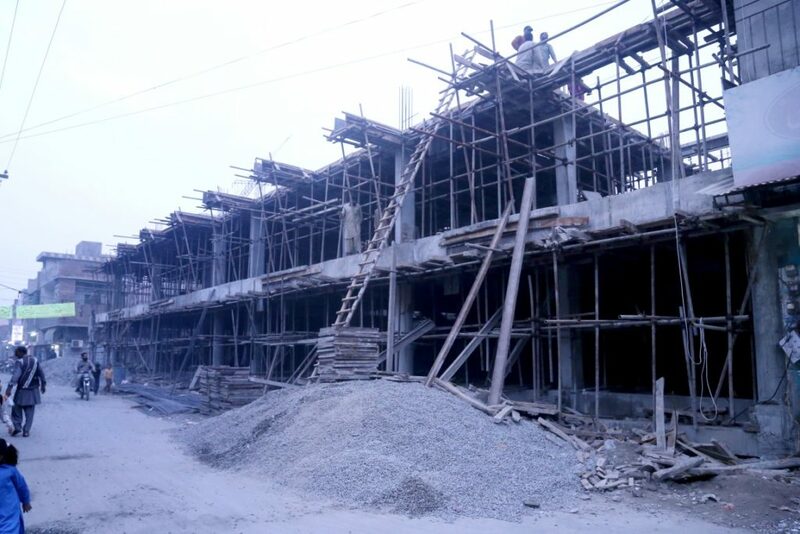 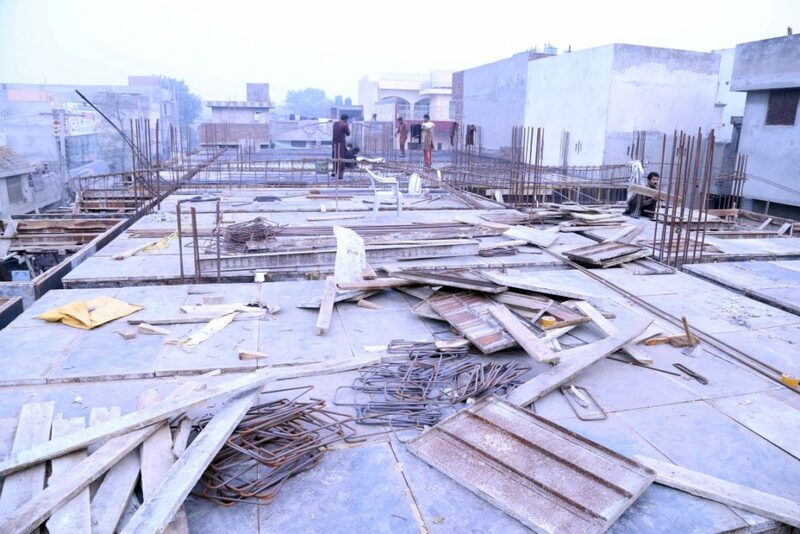 There are two main segments of this housing scheme and both are in the final stages of their completion. 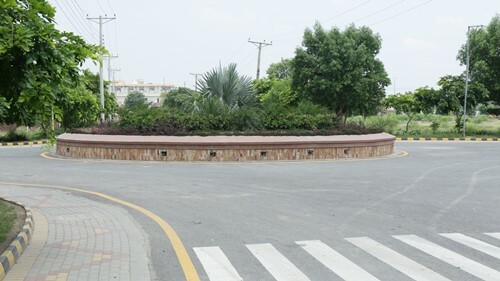 Second housing society is named as Land Breeze Farm housing society. 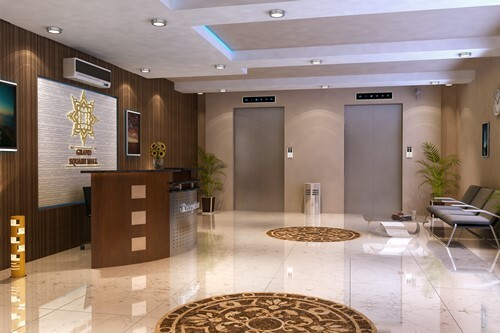 Both of these societies have been constructed considering the targeted needs of existing and prospective clients. 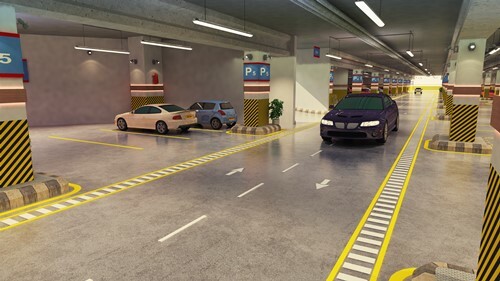 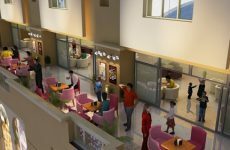 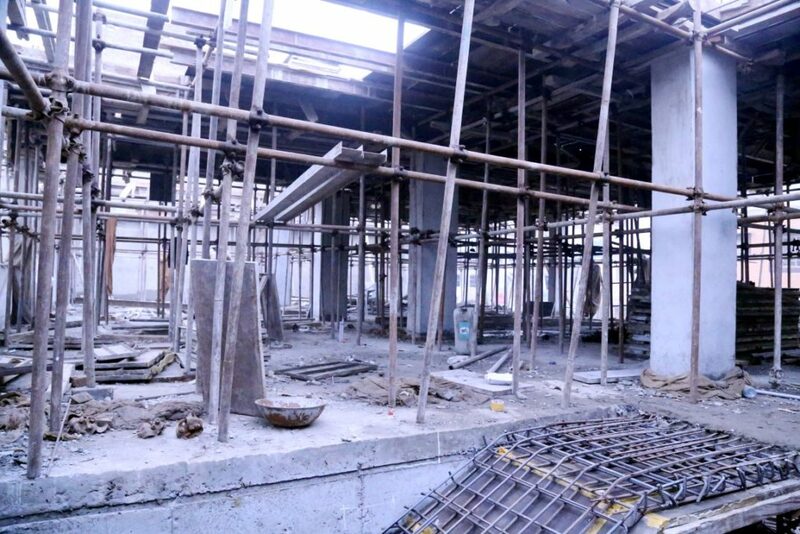 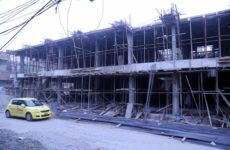 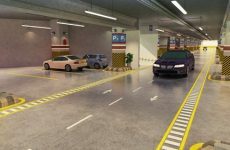 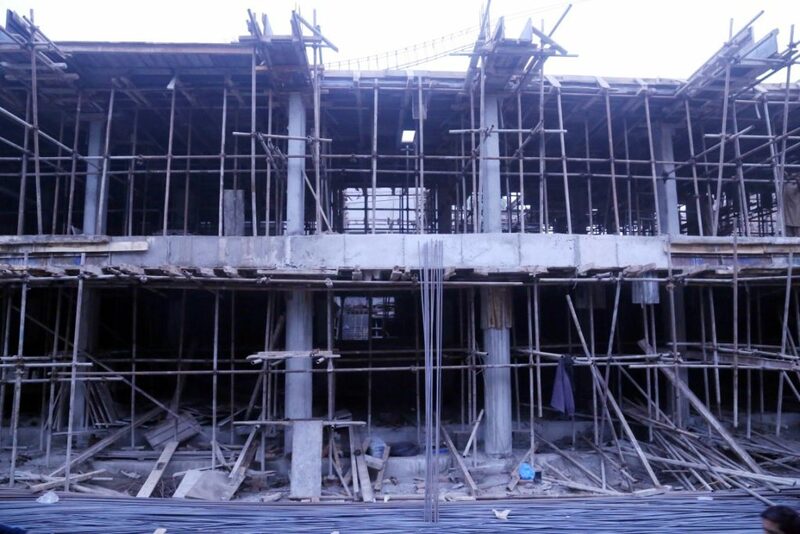 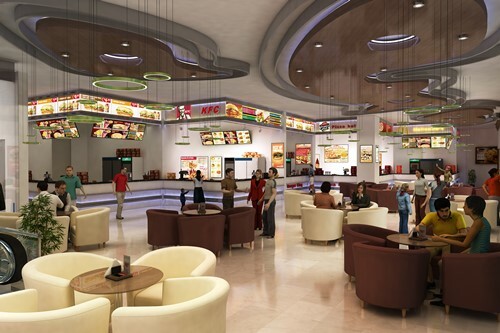 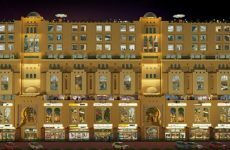 Another project that is worth mentioning is that of the Grand Square Mall project. 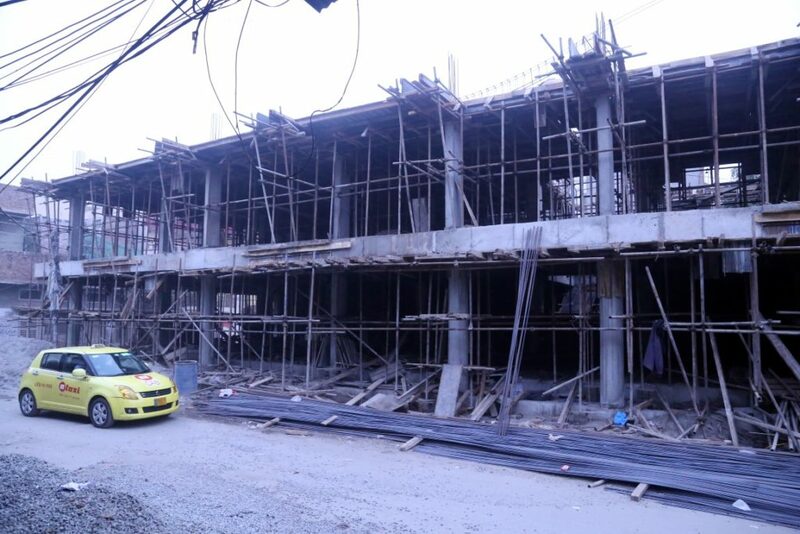 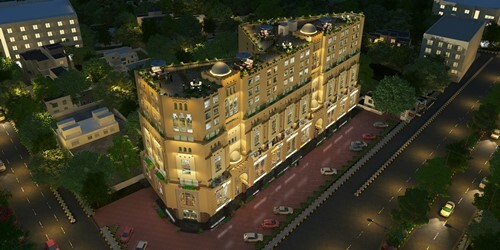 This project is ranked higher in real estate developments nowadays. 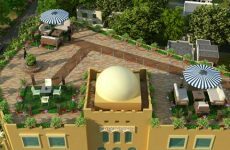 It is appreciable with respect to its location, design, construction and facilities. 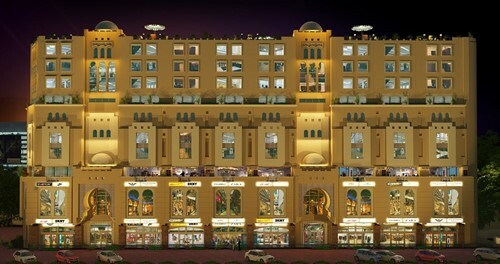 It is based on vast corporate strategy that has created space for corporate offices to be available in a shopping mall. 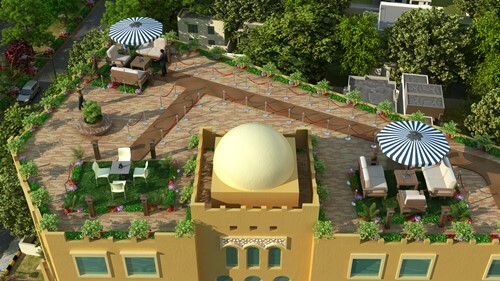 It is facilitated with availability of recreational areas and food courts, an elegant construction, indeed. 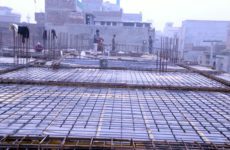 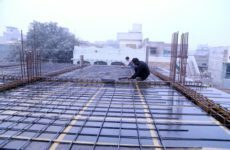 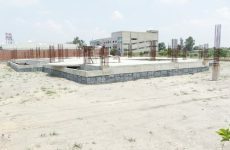 As government has now given relief in laws regarding use of land for corporate purpose, this relief is taken positively by the contractors and real estate investors who want to add corporate entities to the residential schemes. 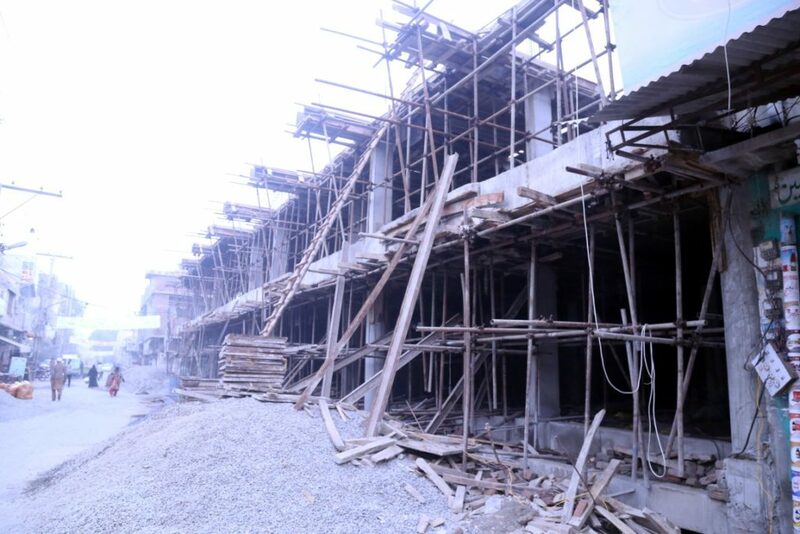 You will thus be able to see stylish offices located near your house in any new housing scheme under construction. 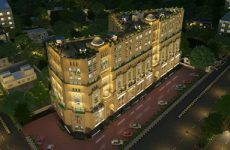 Salman developers have made it possible to combine the residential and corporate real estate and thus fulfilling the needs of modern era.